Cele—as she was known by her friends—passed away February 6, 2019, having attained the remarkable age of 105, at the Deerfield Episcopal Retirement Community in south Asheville, where at the time she was the longest-lived resident. She was born February 2, 1914 in St. George, Kansas. After graduation from Topeka High School in 1932, she married Paul Stansbury, a career Army officer, with whom she had three sons and twice lived in Germany, among other places. She came to Asheville in 1962 and became Executive Secretary for Booth-Barfield Realty. She married her second husband, Jack Barfield, in September 1971. Jack was the developer of Woodland Hills in North Asheville where they ultimately lived, and later after Jack’s death in November 1978, Cele continued and finished the development. She was a member of the Woodland Hills Bridge Club, the Woodland Hills Garden Club, and the Literature Book Club. She took up residence in a cottage at 10 Yorkminster Loop at Deerfield in September 1995, just prior to its expansion the following year. During her 23 years at Deerfield, she established many lasting and cherished friendships and enjoyed entertaining her friends with stories of her earlier life as a military wife and travel to many foreign countries. She continued to travel and visit many foreign countries, often with other residents and friends. She was also a member for many years of the Asheville Friendship Force. Cele took great pride in her appearance and the fact that she was able to live alone, unassisted until her 100th birthday. Her friends and those who met her during her later years often marveled at her longevity and youthful appearance. She was also recognized as a great cook and one of her great-grandchildren, Timothy, once commented that a particular meal she had prepared was like “having a party in his mouth”. 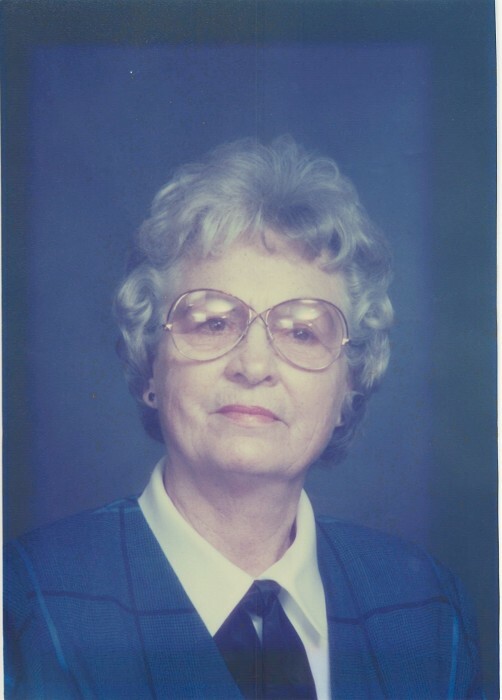 She was also an avid reader and helped organize the Deerfield Library filing system. She is survived by two sons: Gary Stansbury, who lives with his wife, Judi, in Pagosa Springs, Colorado, and Richard Stansbury who lives with his wife, Nancy, in Johnson City, Tennessee. Her family also includes six grandchildren, and nine great-grandchildren, many of whom were grateful that they were able to help her celebrate her 105th birthday recently at Deerfield. The family would like to express a special thank you to the many caregivers who assisted her in the twilight of her life, particularly several from the Asheville Home Instead organization as well as those at Deerfield. A short memorial service will be conducted on Saturday, February 23, 2019, at 2:00 p.m. in the St. Giles Chapel on the Deerfield campus with eventual burial at Lewis Memorial Park, north Asheville. Memorial donations may be sent to the Deerfield Residency Fund.